Both parties submitted 100 denominations each but many European items, particularly those from Italy, have been left off the list. This is because the European Commission’s selection criteria for its 100 denominations took into account GI market volume in China and the potential risk of counterfeiting. Only one product from the South of Italy made it onto the list: buffalo mozzarella. 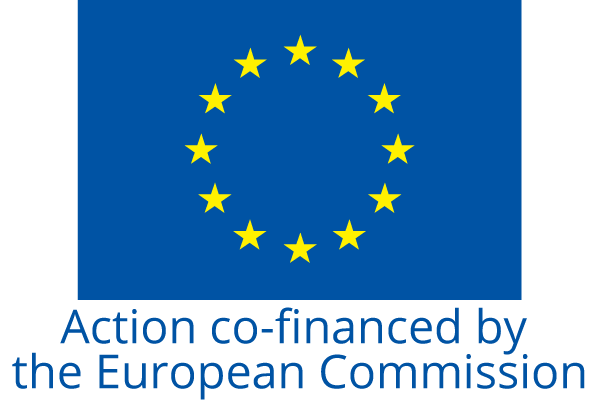 Once pen was put to paper on the agreement, the Commission immediately began negotiations with the EU member states in order to include other products on the list. 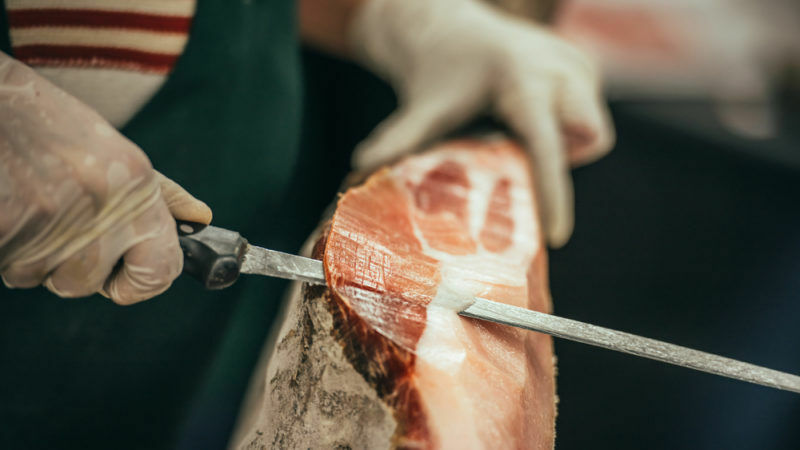 A first draft added a further 162 European products and Protected Geographical Indications (PGIs), including five Sicilian items, all selected based on predicted demand in China. 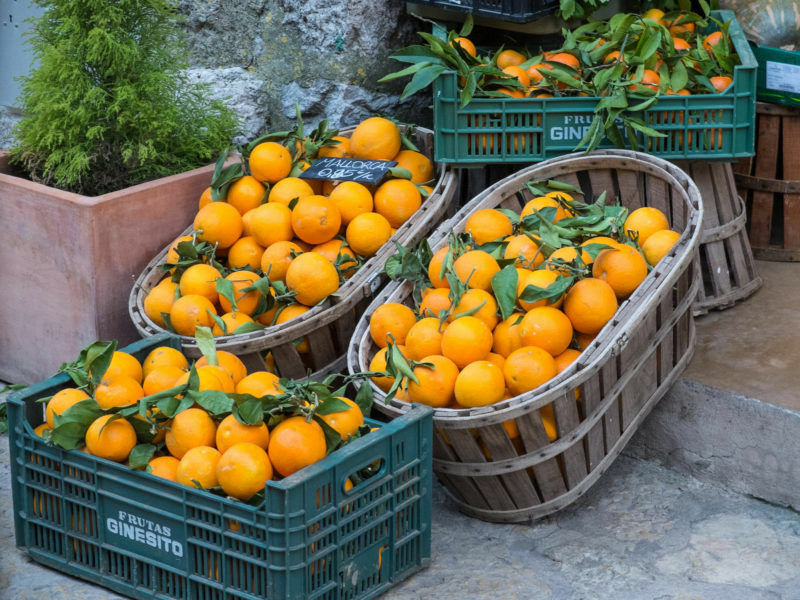 In January, China in fact eliminated its phytosanitary barriers that had hindered imports of Sicilian citrus fruit. 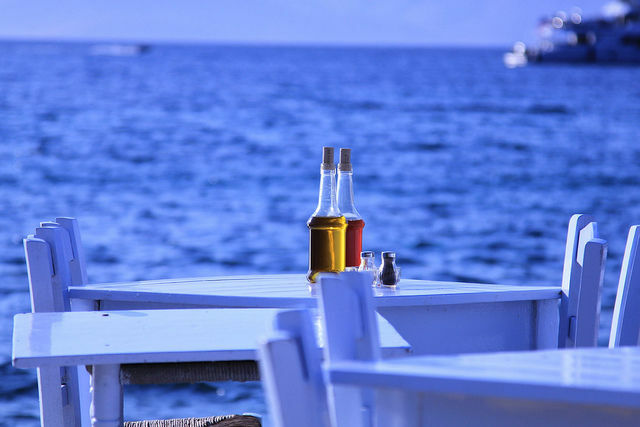 Italian MEP Michela Giuffrida (S&D group), a substitute on the European Parliament’s Committee on Agriculture and Rural Development, asked the Commission to include more Sicilian products on the new list, in order to guarantee “territorial representation of the island’s products”. The Italian lawmaker added: “This list of products protected in China does not mean that only those on the list will be marketed in China. No one is being excluded here. The Chinese agri-food products market is one of the biggest in the world and is growing year on year, supported by a growing middle class, which has developed a taste for European food and drink, often due to increased experience of international travel. 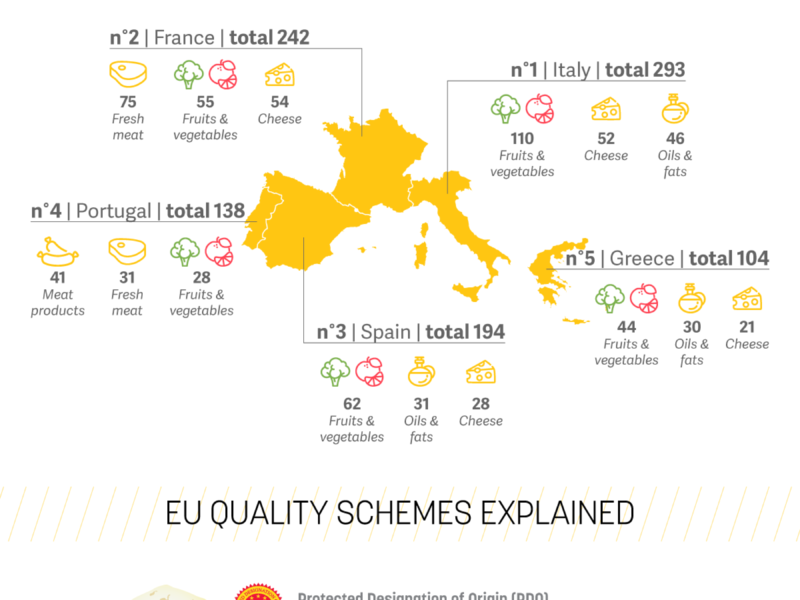 The country even boasts its own GIs, still unknown to European consumers. The bilateral deal between Europe and China was welcomed immediately by Italy’s national confederation of cultivators, Coldiretti, which said that “the defence of Italian products from unfair competition posed by fakes and imitations will encourage Italian foodstuff exports”. According to official figures, China’s consumption of Italian products jumped 19% in the first month of 2017 and foodstuff exports totalled €391m in 2016. The wine sector was the big winner, after China got through €101m of Italy’s finest bottles. Condiments: Aceto balsamico di Modena (balsamic vinegar).